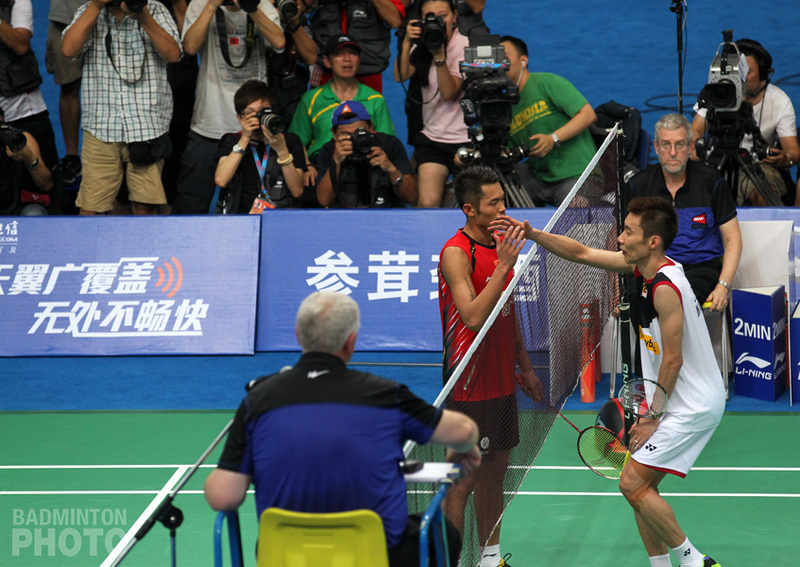 An afternoon of five thrilling matches at the 2012 Badminton Asia Youth Under-19 Championships ended with Malaysia and Taiwan denied consecutive titles, while Japan and Korea picked up their first titles in six years in mixed doubles and boys’ singles. Indonesia took only their second boys’ doubles crown in the history of the event. Last year’s Asian Junior Championships saw the boys’ singles and doubles titles go to Malaysia and Taiwan respectively, for the first time. 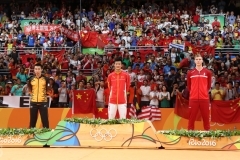 Both nations had representatives in the finals once again, but both were denied. Korea, meanwhile, took its first mixed doubles title since Lee Yong Dae graduated to the senior circuit and they denied China a title they had won 3 of the 5 years since. 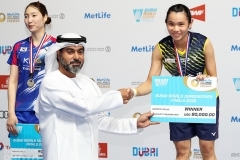 The shuttles started to go a little faster once big guns like Wang Yilu and Choi Sol Kyu took to the court for the mixed doubles final, but even better, the second-game suspense continued in the pattern established by the best young women in Asia earlier in the afternoon. In the mixed doubles final, once again an unseeded Chinese pair had to face Korean favourites, in this case second-seeded Choi Sol Kyu / Chae Yoo Jung. After dropping the first, the Koreans stayed close in the second game until an 8-all tie, after which the Chinese went on a 5-point run that forced the home pair to play catch-up for the remainder of the game. Despite eventually recapturing the lead at 19-18, the Koreans were still not out of the woods and had to face their first of 3 match points after Choi Sol Kyu allowed Huang Dongping’s low serve to land on his front service line. 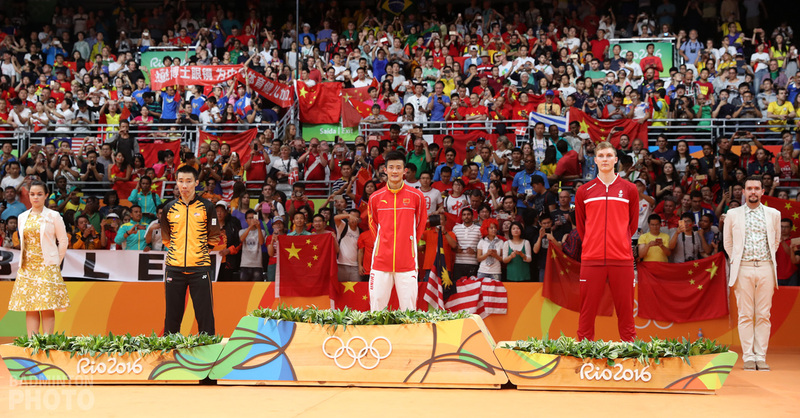 The Koreans held on, though and went through much the same motions in the decider before Choi hit a dangerous backhand cross-court drive that sailed past a wrong-footed Huang at the net and forced the Chinese to lift to the Koreans’ waiting attack. 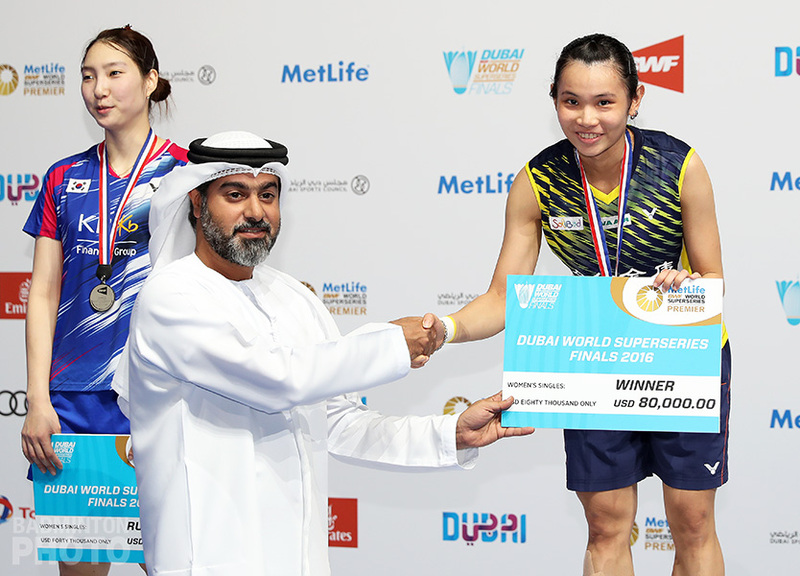 “It feels really good to win this and it just makes us want to keep on winning in our next tournament, too,” added Choi Sol Kyu. The match was marked by a lot of short rallies and a good deal of control play which occasionally gave rise to some lifts that Choi was able to punish with his power game. But both players denied that it was a match of nerves. “I think both our opponents and us, we were evenly matched and that made for tight rallies,” explained Choi Sol Kyu. The men’s doubles finally looked set to provide a straight-game win when Chinese Taipei’s Wang Chi Lin / Wu Hsiao Lin earned three match points at 20-17 in the second game. Indonesia’s Arya Maulana Aldiartama / Edi Subaktiar, however, were not finished and they took 5 straight points at the best possible time before running away with the deciding game. “I can’t really remember how we did it at the end of the second game,” said Edi after his final. I just kept thinking ‘I can do it, I can do it.’ It felt like it was impossible. Edi and Arya, of course, went through almost the same thing in their semi-final, where they were at the brink of elimination when Hong Kong’s top-seeded Na and Lee had match points in the second game. “Today was more difficult because it was the final and I really wanted to win it. I was very scared. I don’t know why. Unless you count Lee So Hee’s hometown on the East Sea, the first Asian Junior individual title to go east this year came when Kento Momota relegated Soong Joo Ven to emulating his compatriots Muhammad Arif Abdul Latif, Iskandar Zainnudin, and Loh Wei Sheng as boys’ singles runner-up rather than winning the title first taken back to Malaysia by Zulfadli Zulkiffli last year. The last final was also the first that ended in two. But Soong did his best to provide some suspense at least, reaching game point at 20-19 before finally letting it slip away as Kento claimed the 21-13, 22-20 victory. 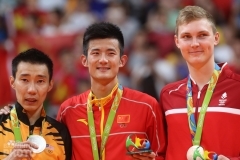 With his pop star visage, cool demeanour, and solid game, Momota was clearly a popular figure at these Championships, where he was also the only double-gold winner. After his boys’ singles medal ceremony, he was also presented with a traditional tunic by members of the Uzbekistan team, in which he posed on the podium, together with his compatriots Nozomi Okuhara and Akane Yamaguchi, who won silver and bronze, respectively, in girls’ singles, to go with their own mixed team golds. ASIAN JUNIORS 2012 Finals – Girls just wanna…win! ASIAN JUNIORS Finals – Girls just wanna…win!